The Alamo comes to North Texas, Dallas’ black journalists give Beyonce some props and various hires and whatnot were announced: It’s the Friday arts news roundup. THE ALAMO COMES TO NORTH TEXAS. 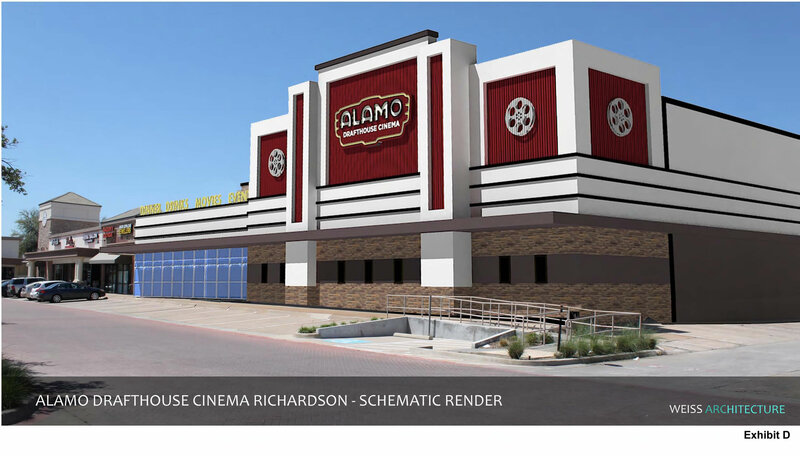 Earlier this week, we pointed you to a Richardson planning commission agenda that indicated it was considering a zoning request on what — for all the world — looked like an Alamo Drafthouse. Turns out it is, they did, it passed unanimously. The city council votes on it May 14. After that, it’s 40 beers on tap! What an arts story. Bill DiGaetano of Alamo Drafthouse said that Alamo was excited about its potential first theater in DFW and its proximity to the University of Texas at Dallas. The theater-restaurant would have 740 seats with a full kitchen and 40 beers on tap. 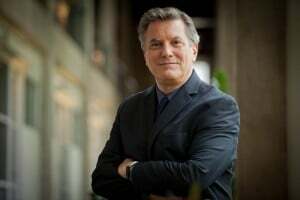 Two neighbors who live nearby expressed their concern about “noise pollution,” but DiGaetano said that no event would exceed movie sound levels. ED BRADLEY, JUAN WILLIAMS, GWEN IFIL … AND BEYONCE. OF COURSE. The New York Association of Black Journalists is set to give the pop singer an award this month for her cover story in Essence magazine about taking nine months off from her career to give birth. And why is this a local story? Because it was a jury from the Dallas chapter that decided her article, ‘The Year That Changed My Life,‘ was the best entry in the arts and entertainment category. Ahem. A number of working journalists are not pleased. KERMIT THE FRAUD? Stephen Colbert discovered Kermit the Frog has been charged with a crime in Germany — but learns that it’s he who’s the real puppet. HIRES ‘n’ PROMOTIONS ‘n’ STUFF. The Amon Carter Museum announced that Margaret C. Conrads will become its first deputy director of art and research in September. … Casa Manana has hired Dallas native Sheilah Walker as its music supervisor.